Invalid PTR for yunohost STMP forum? Automatic generation of a community app list? How to skipped_URIs for several URIs?  How to write proper documentation for Yunohost? How to add my apps in YunoHost Community?